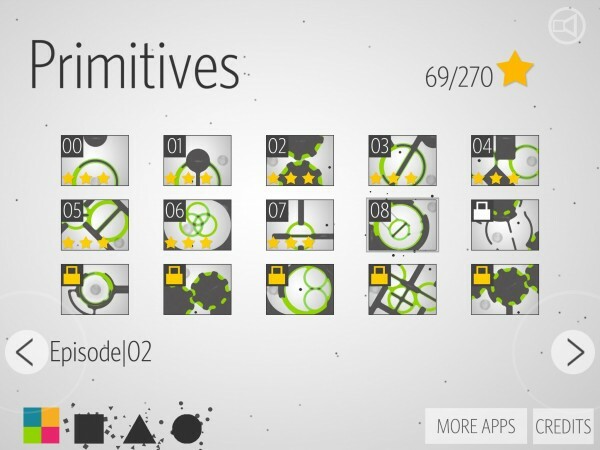 Primitives (Free) by Crazy Labs is a unique puzzle game that’ll have you face-palming repeatedly as you attempt to beat each level. 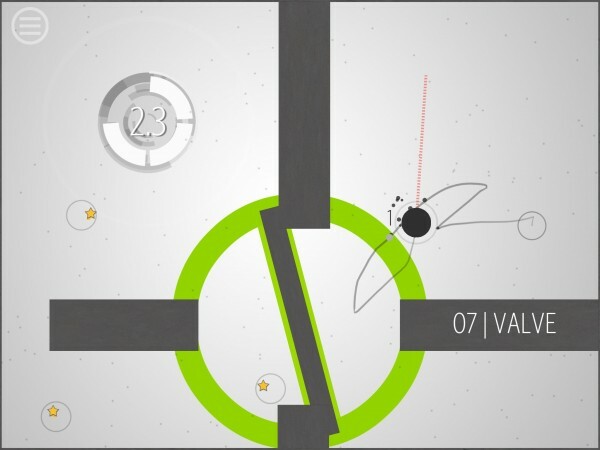 As a game that lives up to the App Store’s expectations for quality, Primitives brings something fresh and exciting to the puzzle category, with a feeling of being uniquely crafted with interesting gameplay mechanics and a characteristic feel. 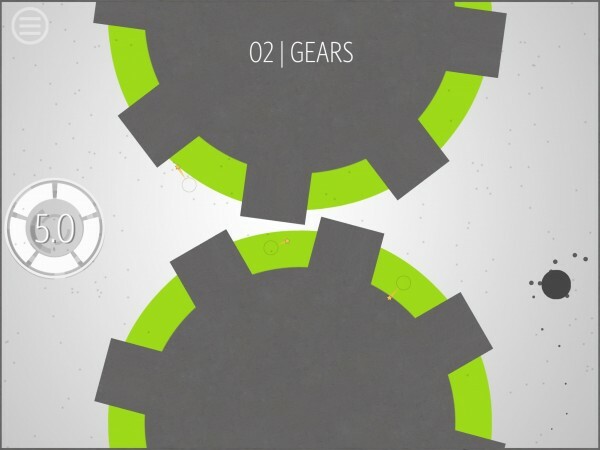 If you’re looking to unwind for a few hours with a relaxing, immersive puzzle game that will also keep your wits sharp, Primitives is an awesome solution. Each of the 90 levels in Primitives is almost like a maze, where it’s your job to guide the shapes, called “primitives,” to the finish point. Along the way, not only should you observe the goal of collecting as many of each level’s three stars as you can, but your path is also limited. 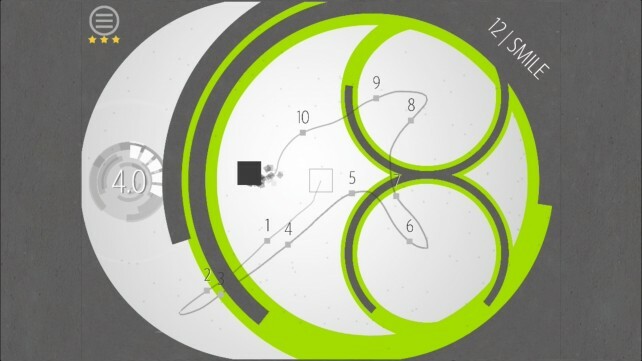 The number displayed on each level’s finishing point will wind down as the primitives trace a path behind themselves with each movement, and if the number runs out, your path will hit a dead end. 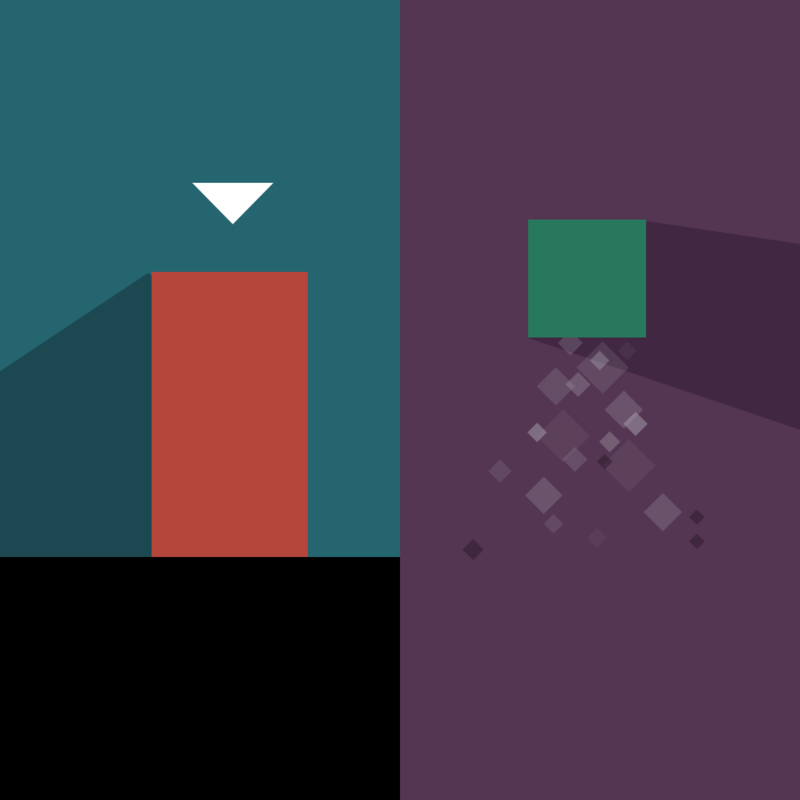 Just drag a primitive throughout a level with your finger to move it around the screen. Square primitives move slowly, while triangular ones move at an “average” pace. If you’re lucky enough to encounter a circular one, it’ll move the quickest. Along with making sure you trace the shortest path, it’s also important to note that the primitives cannot pass through walls or even their own paths. If you find yourself tracing the wrong way, tapping at an earlier point on the path will restore you back to that position. As you move on to higher levels, which requires the collection of essentially every star if you don’t want to go the route of in-app purchasing, different types of obstacles will begin to appear. For example, despite encountering nothing but walls at first, the game will progress to present walls that move when you move, controlled barriers, and even levels with multiple primitives. 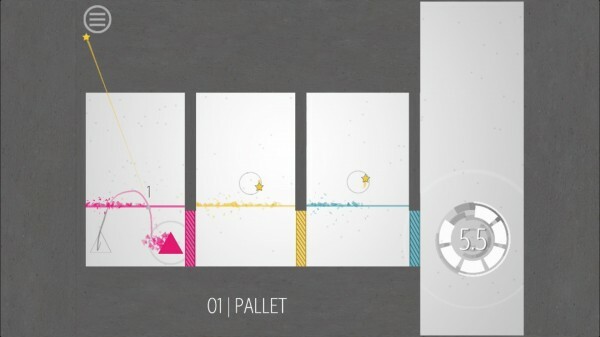 One thing I’d like to point out about Primitives is the game’s design. 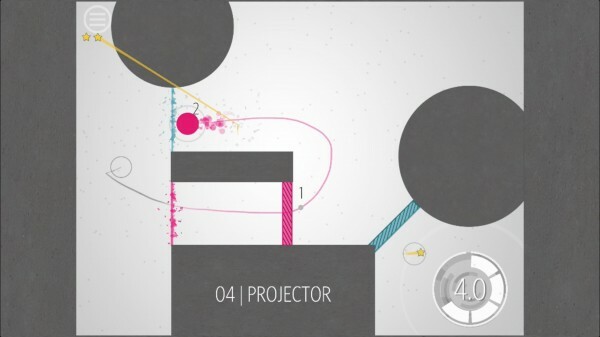 A lot of what you’ll see looks to be inspired by Apple’s Editor’s Choice pick Thomas Was Alone, which I really enjoyed playing. For that reason, I’m loving the way this game looks and sounds. However, it’s obvious that Primitives was first developed for iPad and later squished down to fit on the iPhone. Even the iPad’s 3-by–2 aspect ratio has been preserved, showing grey bars on each side of the iPhone’s 16-by–9 display. 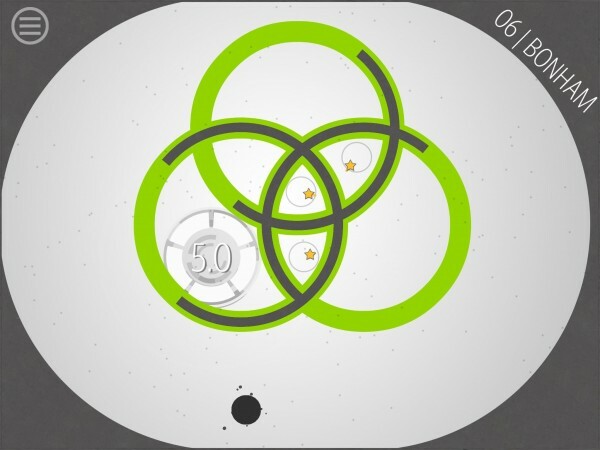 The game is also much more difficult to control on the smaller device, since the primitives are so small. 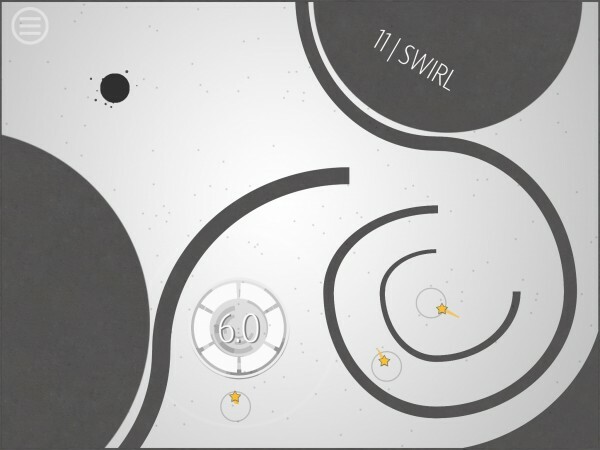 If you feel like kicking back with your iPad to take on some casual puzzles, Primitives is a great solution. The level of uniqueness found here makes the game feel like its own thing, along with something you won’t want to put down. 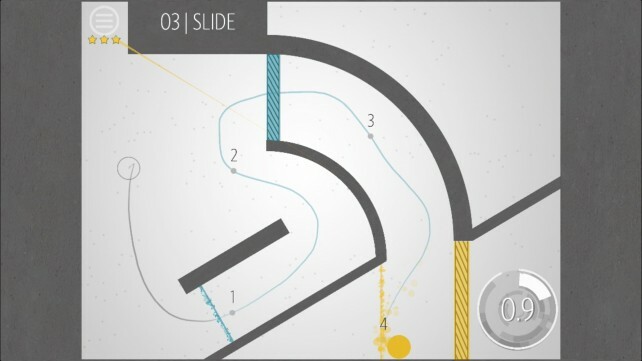 On the other hand, don’t count on this one to play well on your iPhone. 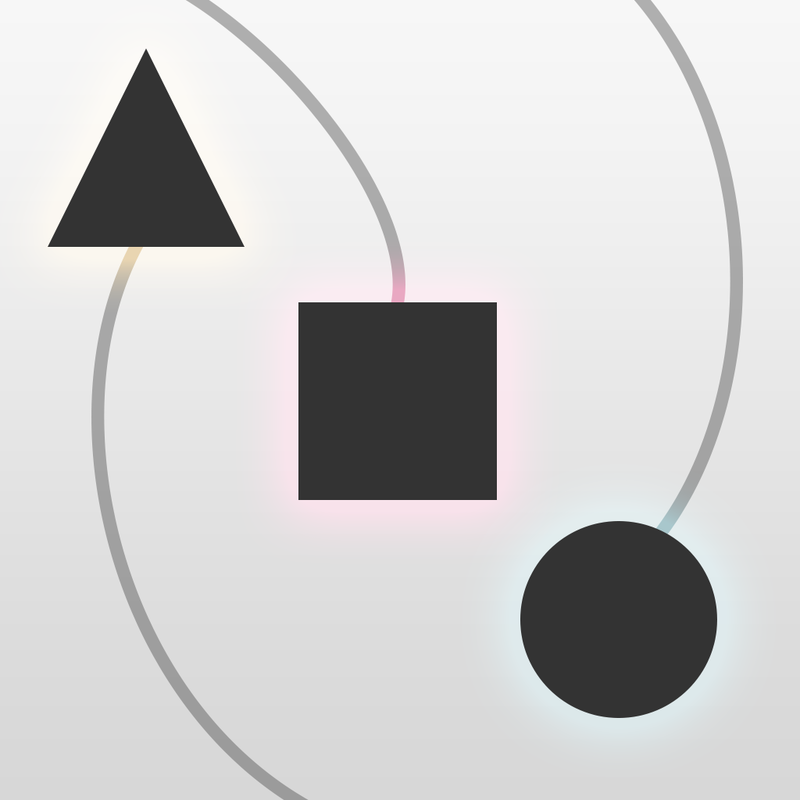 Primitives is a free, universal app available on the App Store now.